There are many reasons to make and active effort to use less resources, whether it’s at home, the office or some other place, which is why we made an article on how to save and conserve electricity in the home, school and at your office. When you have some time, sit down and find out through this article how you can help do your part, since saving electricity also has a positive effect on slowing down global warming. 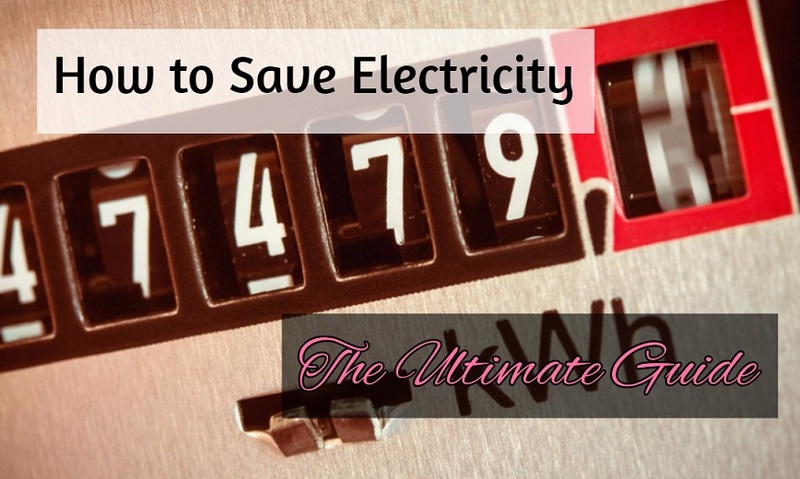 Additionally, it will mean your electricity bill is lowered which in turn saves you money. All you need to do is be smart about the way you use electricity every day, which won’t be too difficult once you slightly change some of your habits. Start out by looking around your home, office and school and try to notice the appliances that are all consuming electricity. How many of them are currently on, while in fact they’re not being used? Currently, they’re just costing you a lot as a consequence. 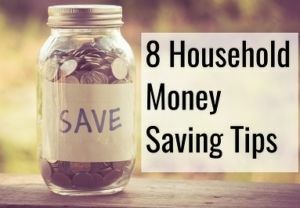 Learn these tips and learn how to save. There are also small home improvement projects, like insulating, which will have a dramatic influence on your bill. The big question is the why. Why is it so important to save energy? 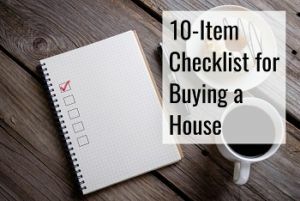 We already mentioned certain aspects, like that it’s good for the environment and that it saves you money, and it doesn’t even need to feel like you’re sacrificing anything. Here are some of the additional benefits. It is not just you benefiting from you saving energy, it’s also a lot of other people as well, as well as the climate. In fact, did you know that it is good for the economy if you save electricity? Here’s how. By you spending less money on your electricity bill, this is money that can be put other places in the economy, which in turn generates jobs there, since most of the energy that the US uses comes from abroad through oil import and other things. You can therefore feel like you’re doing something valuable, simply by saving. We already mentioned that it is good for the environment. Reduce your usage each and every day through small initiatives and it will have a great impact. This, for example, can be by going more places by bike or public transport, if that is an option. Take steps to learn to be energy-efficient and sleep well knowing you’re making a change. Saving electricity, in fact, helps national security. The dependence on oil causes sociopolitical issues, and makes us more prone to changes in the OPEC, that produce a great amount of oil. By using less fossil fuels, less needs to be transported to the US from other countries. By doing things such as insulating your home properly, you will feel how it creates a smaller dependence on your HVAC unit. Of course, you will still need to use heating and cooling, but to a smaller extent, and it could lead to productivity and efficiency improvements over the longer haul by upgrading office buildings and other parts of their business. 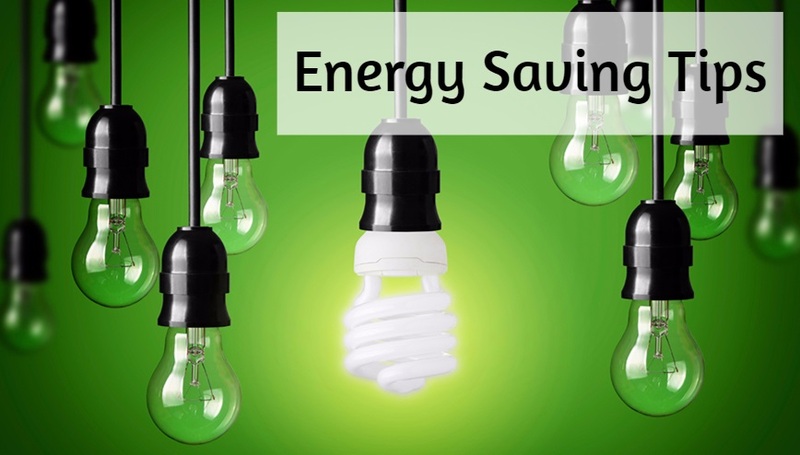 Check out this cool video about saving energy too! 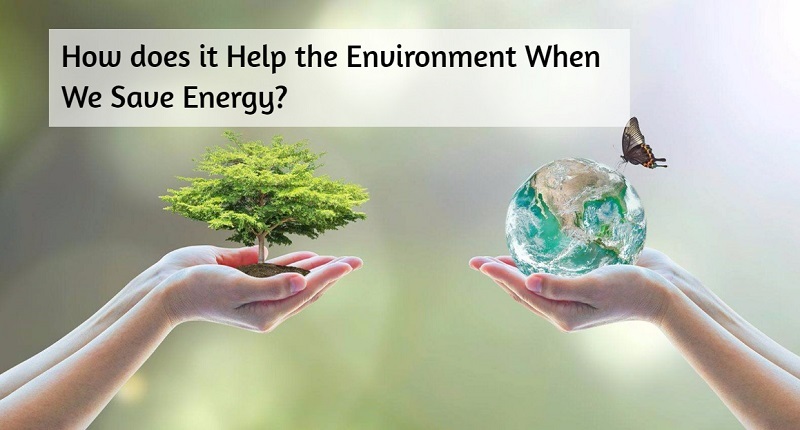 How does it Help the Environment When We Save Energy? We’ve covered that reducing and conserving your energy and electricity consumption is positive for the environment, but how exactly so? When you consume less, whether it’s energy or other products, they won’t need to be produced, which goes for both products and energy. During the production, carbon dioxide, among other waste products will enter the atmosphere, and you end up using less of the finite resources available to us as a human species. You’re helping protect the ecosystem with small actions every single day. In the production of energy, there are often a lot of waste products. For example, for power plants, there’s highly radioactive waste. But a lot of other things may burn either coal, gas or oil in order to generate electricity. Carbon dioxide is one of the main emissions in this process, causing green house gases and their negative side effects. Methane being another one, and these green house gases have serious consequences. Rising temperatures, heat waves and drought. Increasing temperature, drought and heat wave. Your contribution towards lowering electricity consumption may seem insignificant but if everyone did it, it wouldn’t be, so don’t ever start believing that it doesn’t have an effect that you decide to use less electricity. If you can convince others to join along, it becomes even more significant the changes it makes. Your contribution does not need to be more than turning off lights when you leave a room, taking shorter showers and saving water. Ecosystems and animals are harmed in the process of energy consumption, which includes logging, mining and other destruction of animal habitat suffers when we need to get more energy for humans. When trees are cut down, it also means we don’t get the same benefits that the trees are providing. We’re unfortunately causing a lot of the disappearance of biodiversity, and as a consequence animal species are going extinct. In the process of getting oil, oil spills occur, probably more often than you know of and at least more often than we would like. And every time it happens, it causes havoc for the animals living in those areas. It additionally means you can’t swim where the spill has happened. These are some of the ways that our electricity and energy consumption affect the environment. We’re 7.6 billion people on planet earth currently, and that number is only rising. Each and every single one of us will need to use energy and electricity and your contribution matters. If you have ever received an electricity bill, looked at it and wondered where all that energy went, you’re not alone. One thing that could be contributing to the bill is if there are specific times of the day with higher prices. If so, try especially to reduce consumption during those times, if you can. A big part of the bill also depends on your home’s appliances, and the way that you use them, especially if it’s done without the slightest bit of care. There will also be months where you use a lot of power compared to others. For example, if you’re in a period where you either need to warm or cool the house significantly. The time when the ideal inside temperature is the same as the outdoor is when you’ll spend the least on HVAC. You probably know that your bill is measured by your energy consumption in KWh. This stands for Kilowatt-hours and is how electricity is measured. The price varies by state, and the average household uses about 900 KWh per month. The place with the highest KWh price is Hawaii and the lowest one is in Idaho according to NPR.org. According to Spark Energy, this is what uses the most electricity in your home, and how much it costs to run them per hour. 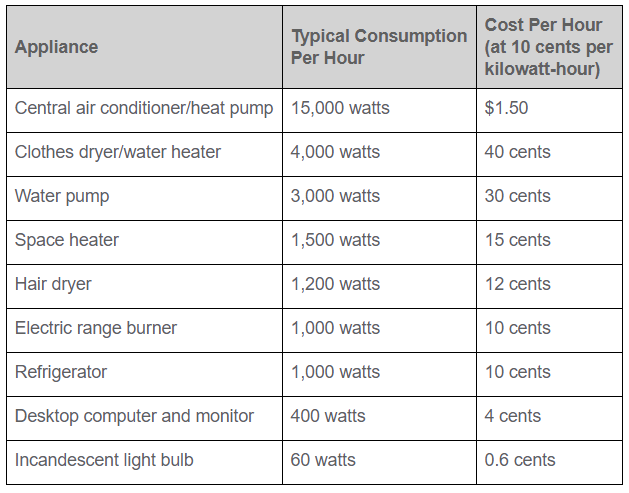 The central air conditioner or heat pump will cost you $36 per day to run using the numbers mentioned in the table above. If you want to save money, what you can do is to make sure that your system doesn’t run at times when you don’t need it, and have it run less at night too. If you plan on going on holiday, it would be ideal if you’re not spending a lot of money simply to heat up your home while you’re away, since no one but the energy company will benefit from it. Also, when you’re at work and no one is home, you can turn it off too. If you take long showers, that’s a luxury that can be seen on your energy bill, as well as drying of clothes in a dryer. You can even go ahead and lower the temperature on the water heater so it doesn’t go above 120 degrees, which will save you money too. In fact, lowering the temperature on the water heater is also one of the measure you need to take when you’re making a home safer to stay in for seniors. 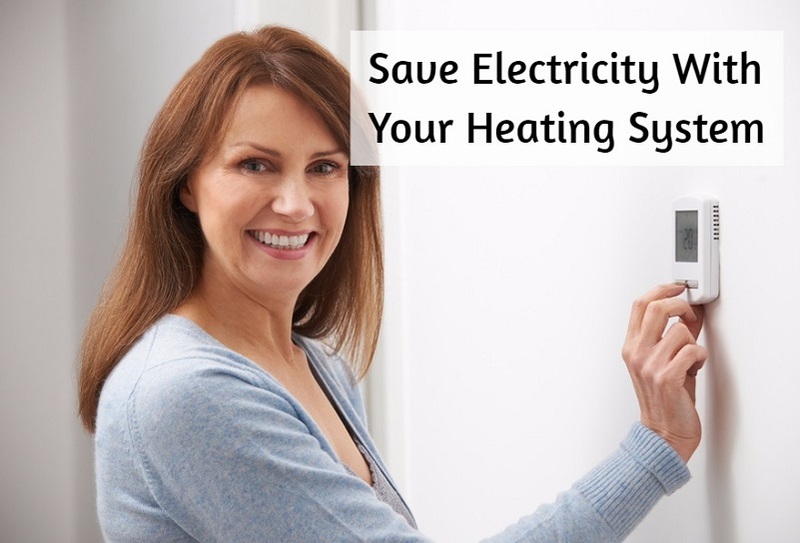 By lowering the temperature of the water heater by 10 degrees, you can in fact lower your overall energy bill by 3-5%. In the sections below, we have systematically gone through the different areas of your home and how you can save electricity there. There are a lot of ways to save with your heating and air conditioning system besides what we already mentioned for you. Check out all the tips below. If you’re about to change out your heating system, see if it makes sense to choose gas instead of electricity for the furnace. It will cost you most to install but generally be cheaper to operate. If you only need to warm a single room or spot, you can consider getting a portable heater instead, which will save you from heating up all the rest of the house too, thereby making it more efficient. The doors to the garage will create a draft carrying in the temperature from the garage, forcing you to spend more on heating, especially in the winter. Generally, the garage is often less insulated than the rest of the house with more air leaks too. Use a sweater in the winter, and turn down the thermostat a couple of degrees. Clean vents and radiators so that the heat flow will be as effective as possible, and do it even more often that you start noticing dust on it. If it’s cold outside, let in all the air you can since it’ll also bring heat. If it’s warm, keep the blinds down, so your air conditioner is not competing with the sun’s rays. If you go somewhere unexpectedly for a couple of hours, turn the thermostat off, and be sure that it’s set correctly to optimize your energy bill when you plan on being away or asleep. Use the fans instead of your air conditioner, but remember to turn them off when they’re not being used. Your ducts should be checked regularly as part of the overall maintenance to ensure there aren’t any leaks in them, which are sending air to other places than they’re supposed to. Check ductwork and windows for any leakage of air and make sure to seal any leaks. Use weather stripping to winterize your windows. Make sure that the filters are changed as frequently as they need to be, and you can conveniently use a service like Filter Easy to ensure you don’t forget to do it, since they’ll automatically send you new filters. You may have one or more room air conditioners at home. This is how to make them work slightly less hard. 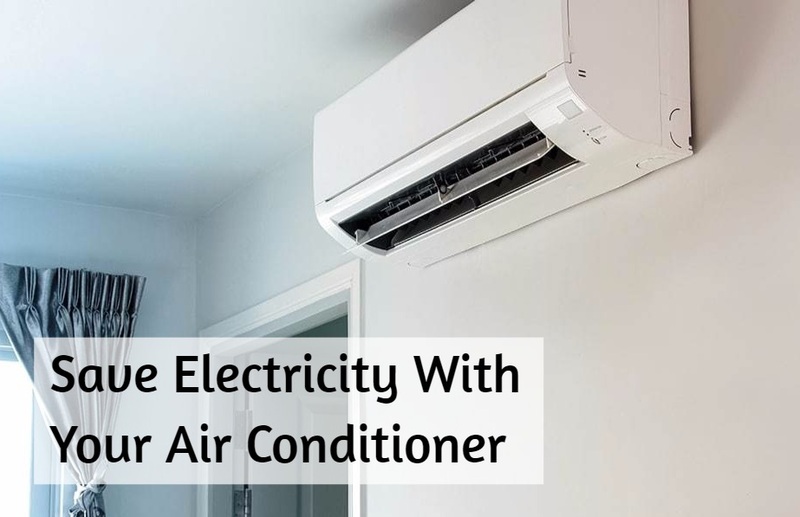 No matter if it’s a room air conditioner or another system, the more your appliance needs to work, the more energy it will use. That means if the outside temperature is 75 degrees, that’s the setting it will use the least energy at too. Keep heat sources away from the air conditioner, and make sure you get light bulbs that use less electricity as they’ll also emit less heat. Furniture should not be placed in the way of the air flow. You will want it to operate as freely as possible. As well as finding the right light bulbs, you should turn off any unnecessary light. Curtains and shades help keep your room cooler. The coil that is part of your air conditioner should be cleaned regularly. This is how it’s done. Make sure that you buy a model that has the capacity for the desired space, and no bigger. 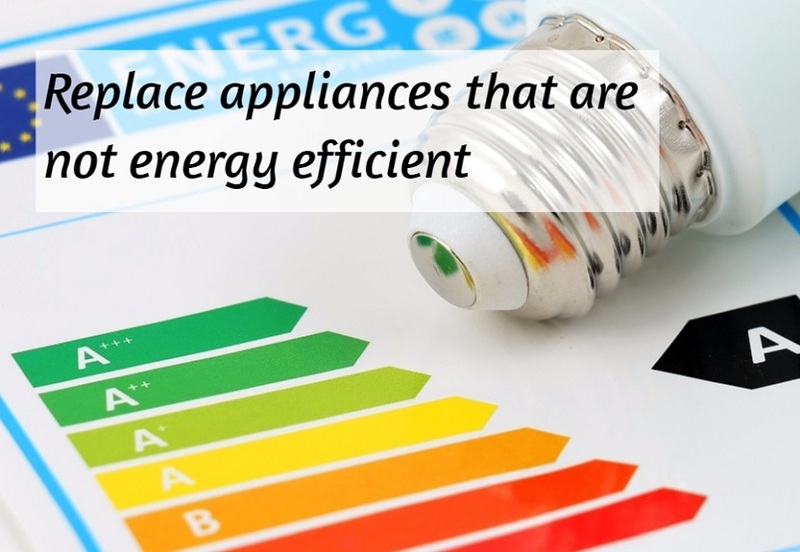 There are a lot of energy-heavy appliances in your kitchen, take the time to read these to reduce their energy consumption. 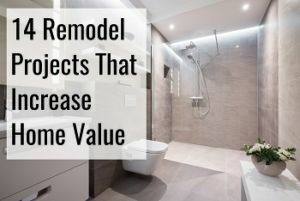 You will be using a lot of the hot water in the kitchen, and when you have the water heater installed, it’s therefore a good idea that it is done in or near the kitchen, so it’s close to where the water will be used. When you’re cooking anyway, you might as well open the oven after being done to release the warm air. That is, of course, if you’re trying to heat up your room. Besides being convenient and making good food, crock-pots will also save 75% more energy compared to usual cooking. When you simply need to heat a meal, it’s better to use the microwave than the oven. The oven needs to heat up the whole space before having an effect, while the microwave will heat it up immediately, and save energy and time. Use the oven if the weather is cool outside. That way you will not only make food but also use the excess heat in your home, and make it smell like whatever you prepared. During the summer, you can instead grill outside, and remember to close the door to the house so you won’t be letting out all the cold. Frozen foods should be left to thaw before you start cooking them, and instead of thawing in the microwave, thaw it on the counter. Not all foods need a preheated oven to be prepared, read so yourself right here. While it may be important for some, it’s not always the case. Have patience with food being prepared in the oven, and unless it’s necessary, don’t open the lid to check on it, or it will let out a lot of heat. When you’re making food in the oven or stove, you can turn it off a little earlier than when the food is done and the remaining heat will get the job done. 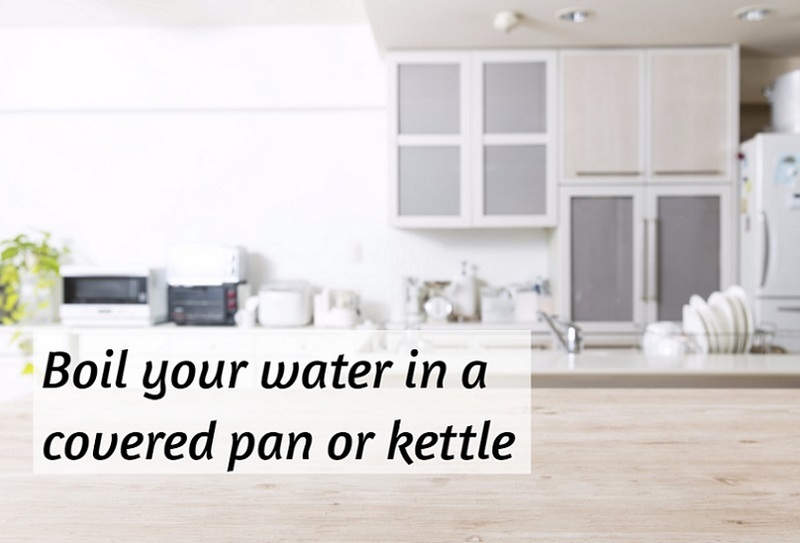 When you need to boil water, use a covered pan or kettle, and make sure that you measure the amount of water you’re heating rather than throwing half away. The burners on your stove should be kept clean to operate more efficiently. 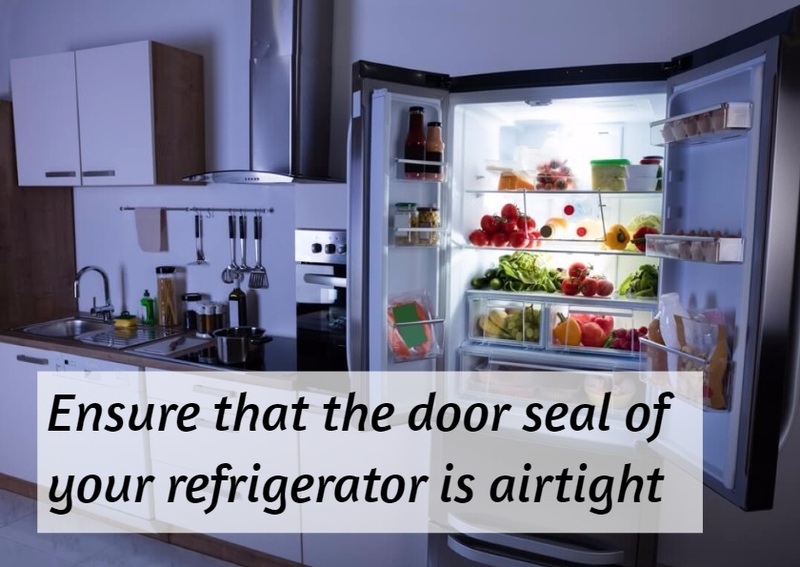 Refrigerators are always on, but you can do things to keep them from increasing your energy bill unnecessarily. There are also ways to save energy for your refrigerator and freezer. We’ll walk you through the different options. You might not know this, but the refrigerator coils should be cleaned and vacuumed every couple of months to ensure they operate efficiently. Here’s how to clean them. Defrosting the freezer is something people tend to forget which causes it to operate less efficiently. Instead of placing the refrigerator right next to heat sources, which include ovens, radiators and vents. Vents should obviously not be pointed towards your freezer. It may be convenient to have an extra refrigerator for beer or other things, but do you really need it? If not, don’t use it. When choosing a refrigerator, you should choose one that is good for the needs you have and no more. Unnecessary space in the fridge will just cost you extra. Be sure to also choose one that is labeled with Energy Star. The fewer trips you make to the fridge, the better. Get out all the things you need and then close it again. Opening it unnecessarily pulls cold air out every single time. You need a water heater to have a nice warm shower, but is yours simply using too much energy? Here’s what you need to consider. The same way you should choose an energy-efficient fridge, you should also be looking for the Energy Star label for your water heater. Go tank-less and you’ll only be heating the water you need. If you’re not going tank-less, at least choose one that has the right capacity for your needs. Natural gas water heaters are often cheaper over time. Sediment will build up in the system over time, and to make it run more efficiently, it therefore needs to be drained, which isn’t too difficult. The same as with your air conditioning system, you do not want the water heater to be running at full capacity when you do not expect to be using it. Try feeling if the water heater is warm. If so, it is because it is leaking heat through the outer layers, and it could therefore benefit from being insulated. If you notice any water leaks, these should be repaired whenever you see them. They will not just waste water but could also cause water damage. Water pipes should be insulated if they aren’t already. Anything that is warm on the outside is because it’s leaking heat. Of course, a radiator shouldn’t be insulated. Fans are a great way to keep the cool feeling without actually lowering the temperature. 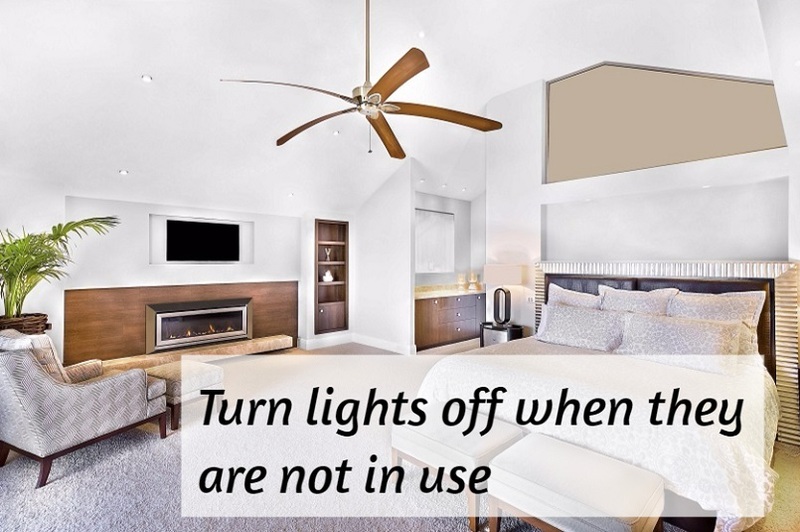 Lights and fans are parts of your home where homeowners often excessively use energy. We’ll teach you how to save. LED lights are more expensive in the beginning, but they’ll use 70% less energy too, and the savings from the lower energy consumption will soon be worth it. Outdoor lights should be turned off when not used, and even if you might think it’s nice to have an automatic sensor, the sensor will be using electricity, and it might turn the lights on unintentionally too. Generally, choose light bulbs with lower wattage, no matter which type you choose. Make sure to only turn the lights on in the parts of the house that you’re currently using. If you’re bad at turning off the lights, then use motion detectors, otherwise it i better to turn off the lights yourself. 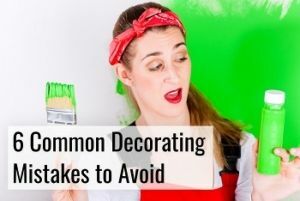 To get the most bang for your buck when it comes to lighting, choose a paint that also reflects more of it. If you ever looked at the top of your lamps, dust seems to accumulate there very rapidly, and it stops the light from shining through, which in turn means you’ll need to turn on more light to compensate for the loss. 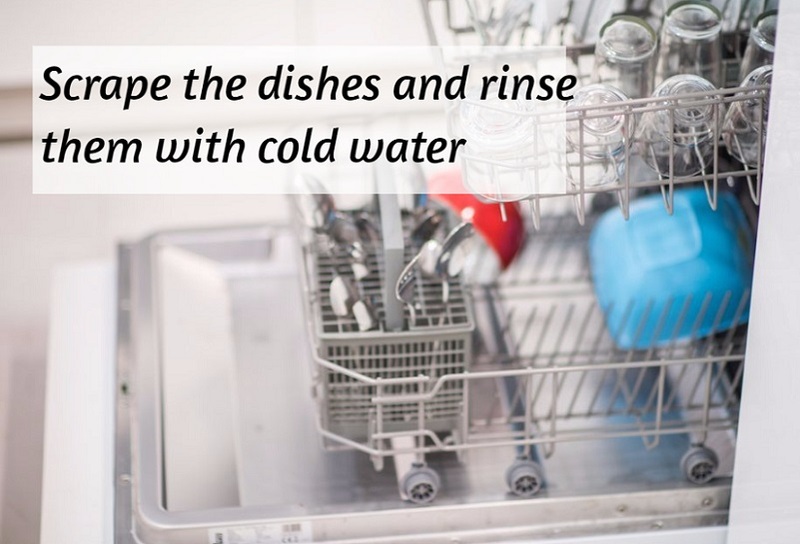 Dishwashers are great, but make sure you use them as energy-efficiently as possible. Pre-rinsing the things in the dishwasher doesn’t save you nearly as much time as it does if you make sure to scrape any leftovers off the plate before. The dishwasher might come with a filter, which needs cleaning. Be sure to check the instructions to do due maintenance on the appliance so it operates as efficiently as possible. Rather than using running water for rinsing, leave the things to soak for a bit, if the leftovers have started sticking to the plate. If you put it in a bowl that is about the same size as the dishes, you won’t need a lot of water for it. Fill up the dishwasher rather than simply running it half full. It will make you use it less often, thereby using less water. There are also Energy Star labeled dishwashers. Buy one of those when it’s time to change out the old dishwasher. There are certain general recommendations that will help you when you’re buying new appliances. Besides ensuring they’re energy-saving, consider reading this guide from This Old House too. When you buy new appliances, it’s important that you learn about the proper maintenance of it since it will improve its efficiency. Before you need to buy any appliances, check to make sure whether or not there is an Energy Star label or another label for energy saving for that specific class of appliances. It will only take you 15 minutes to do the research, and you’ll reap the benefits for years. Always make sure to look up the different types for your desired appliance, and compare the different types of fuel they might be using. Some of them might be cheaper to operate in other areas than yours due to limitations in the supply of different types of fuel. To get a good deal on appliances, go when others aren’t, and the sales rep might be able to give you a discount even. 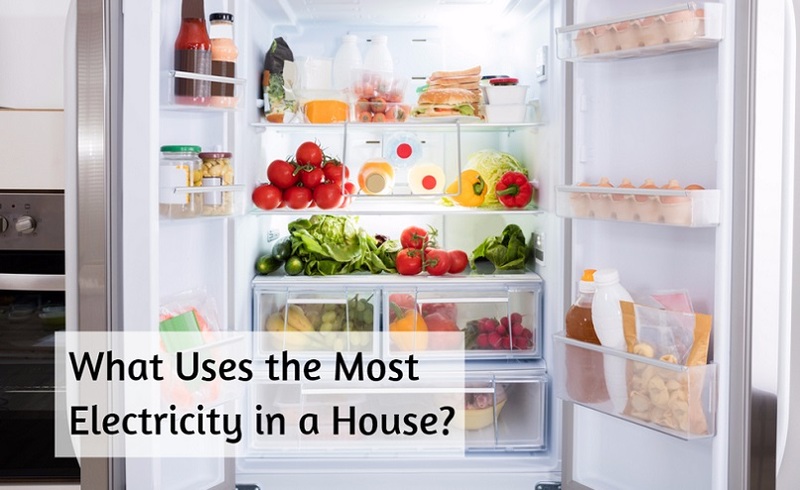 Calculate how much energy your current appliances are using, since old appliances might quickly become worth replacing just for the increased efficiency used in newer types. Generally speaking, natural gas appliances are more efficient than ones using electricity, but you will obviously need to make sure it’s the case with whatever you are buying too. Don’t get appliances with a lot of excess capacity. While energy saving appliances will cost a little extra, you make up that difference in savings one of the very first years. Washers and dryers use a lot of electricity. Here are some tips for you to ensure they’ll use slightly less. For clothes that aren’t very dirty, simply use cold water to rinse them, as it’ll typically be enough. There are many benefits of using a clothesline to dry your clothes, as well as saving energy. The same way you shouldn’t run a half-empty dishwasher, don’t do it with a washer, although you shouldn’t be overloading the machine either. Some washers will let you choose how much water to use. If that’s the case, follow the indications in the manual. Follow the instructions with regards to the amount of detergent needed which will also make sure you won’t be needing extra rinse cycles to get the extra soap out of the clothes. When buying a washer, see how much water it uses relative to its capacity. If you won’t be using a clothesline, put a dry towel among the wet clothes when drying them so that it absorbs excess moisture, and then you can hang it up afterwards. 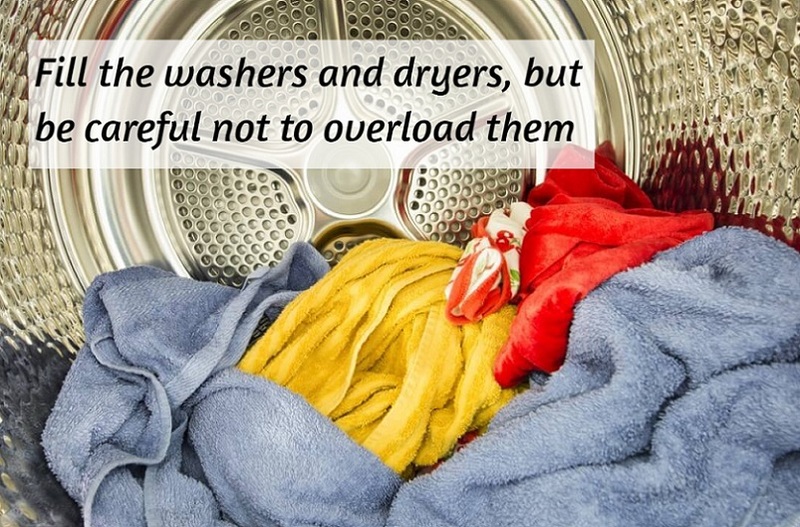 Be sure not to use warmer water than what is needed during washing. Clothes can often be washed in colder water and still get clean. All the same principles apply when you’re traveling, and we’ll therefore only go over the ones not previously covered. Of course, you should still remember to adjust your appliances at home before going on vacation. 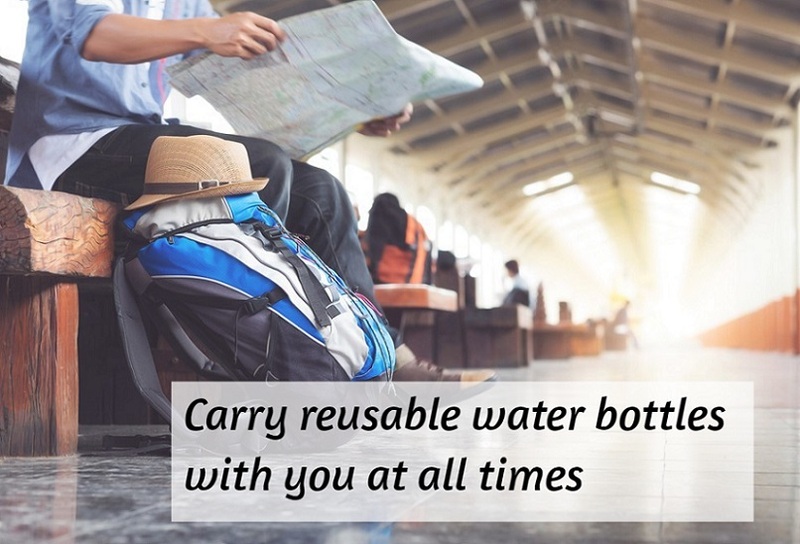 Instead of buying a new water bottle every time you get thirsty, get a decent quality one and fill it up wherever you are staying. Before going somewhere, research if you can drink the tap water. Reusable containers are better at saving energy than always using wrapping you’ll throw away as soon as you take it off. While it might be nice to pre-heat your car before driving off, it will also be a waste of gas. Load the car only with as much capacity as it has indicated as being appropriate. Not all electrical devices stop charging when they’re at full capacity. If yours doesn’t, leaving it charging once it’s done will just use more power. Stay in hotels that clearly indicate they take pride in being environmentally.friendly. Instead of leaving your lights turned on at home all the time so people believe you’re home, get a device that will just turn them on at night. Since we’re spending a lot of the time at the office, a considerable amount of the energy consumed is there, which is why it’s so important to make sure you also make an active effort to reduce your consumption while at work. Not everyone is good at turning off the lights, so it’s a good idea to install motion sensors instead. Also, it’s hygienically better, which might keep employees from getting sick as often. 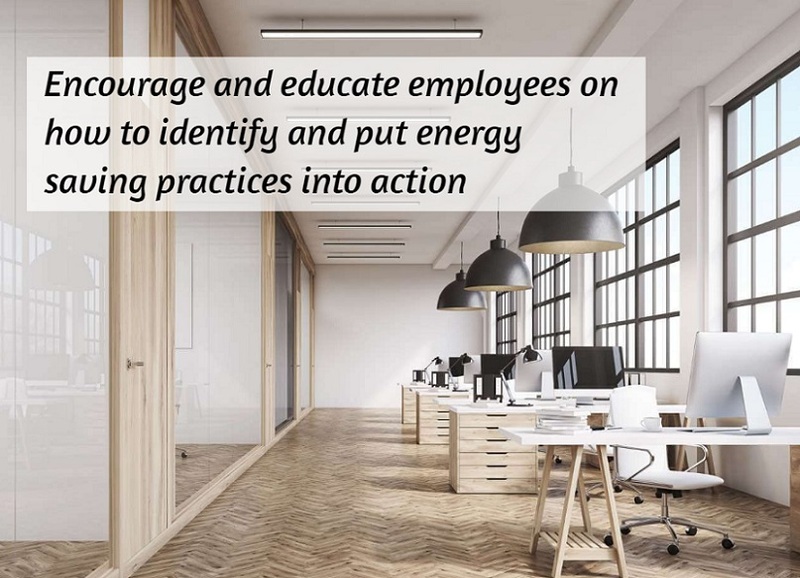 Share new initiatives to save energy with the office. Put up a suggestion box that encourages people to bring forward energy-saving ideas, although it could also simply be other types of ideas. Stay on top of the implementation of these initiatives. If doors are not closed, a draft could force the heating or cooling system to work harder. Consumers are starting to care about brands that take an active stands on reducing their footprint. 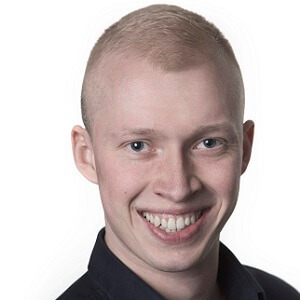 Don’t feel shy about advertising your initiatives. Encourage people to take the stairs instead of the elevator, which also helps get in the daily exercise. Even if you need to get somewhere by car, these tips can help make the journey gentler on the environment. Stay on top of the maintenance of the air conditioning system in the car. It is generally recommended that you turn off the car if you need to stop more than half a minute to a whole minute. Read what the recommendations are for your car. Park in the shade if possible, it will also mean it’s a better temperature when you get back to it. Put down the windows instead of using the AC. You will still get the cool sensation but without using additional energy getting it. Make sure that the tires keep having the right pressure, which will give you better gas mileage, meaning you’ll need to fill the tank less often. The use of public transport will naturally cut your carbon footprint. If that’s not possible avoid traveling when there’s a lot of traffic, as it means a lot of constant acceleration. 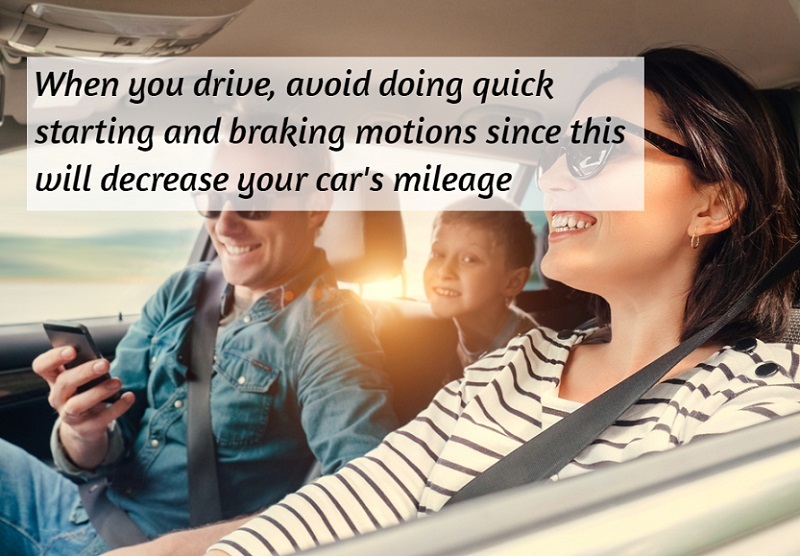 Don’t accelerate aggressively simply to break right after. Try keeping a more constant pace instead. When it comes specifically to heating, here are some overall tips beyond those already covered. 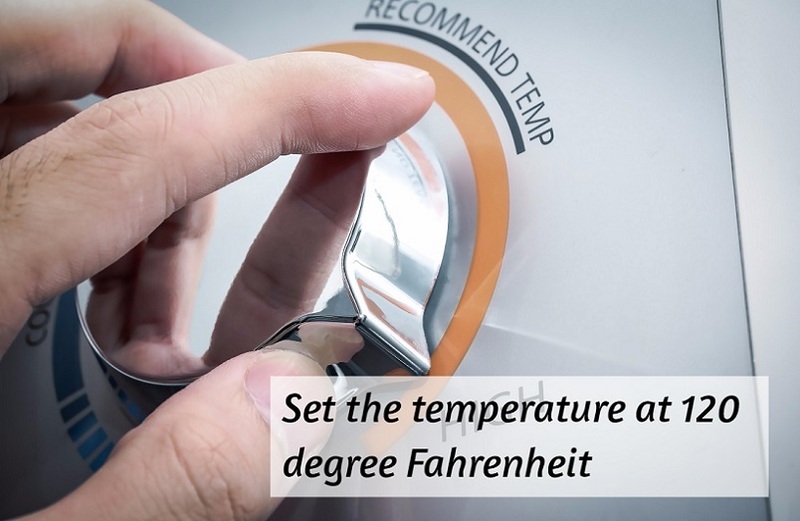 Read the manual on your heating system to know its different settings. It shouldn’t take you long and you’ll more easily be able to implement energy-saving settings when you know the system. Furniture should not be blocking any heat source. Using the curtains at night not only makes sure people can’t see in, it also helps add an additional layer of insulation. Make sure that your home’s insulation is good everywhere in the house and take actions where it isn’t. Have an energy audit done and you’ll be thanking yourself when taking action on the recommendations. It’s a good idea to start recycling, which is why we made a guide on it. Simply follow the link we included. By recycling, we’re lowering the need for the production of new materials, thereby lowering our energy consumption too. Recycled materials often serve the intended purpose equally well and the environment wins. Unfortunately, $1 billion worth of aluminum cans are thrown in landfills each year instead of being recycled. Some types of material are obviously better to recycle than others, in terms of the energy savings it provides, but if your municipality recycles it, it’s great to try and sort it accordingly. 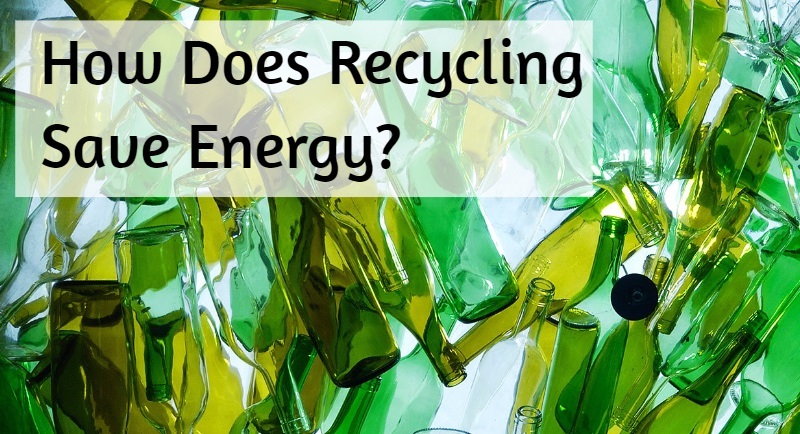 Recycling will save a lot of energy, that’s for sure! If you’re a teacher or student alike, there are things you can do to lower energy consumption. Here are some of the tips. If there aren’t motion sensors installed, remind everyone to shut off the light when being the last person to leave a room. 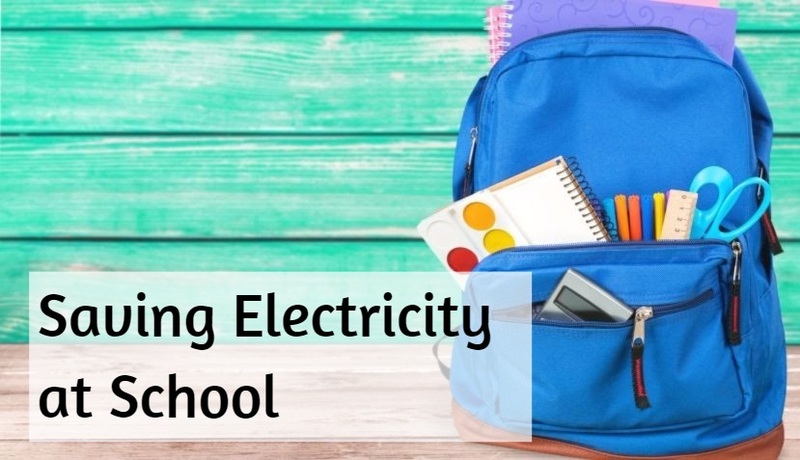 Spend a week teaching kids about saving energy, and they could be applying the knowledge for the rest of their life. Teaching them doesn’t need to be boring. Make sure unused appliances get unplugged – it doesn’t only apply at home, also at school. The same way it applies at home, keeping doors closed will lower the need for the AC. 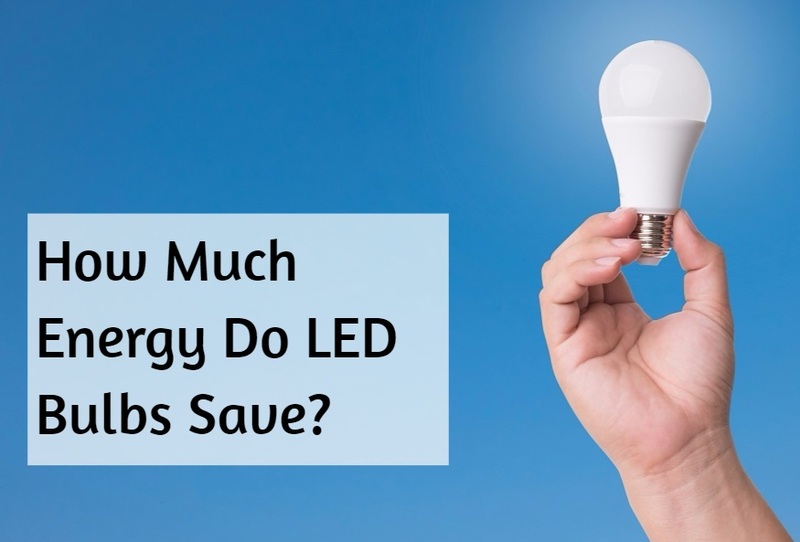 LED lights simply are better when it comes to saving electricity. To illustrate the point, here’s a comparison chart that’s easy to read from Greater Cincinnati Energy Alliance. 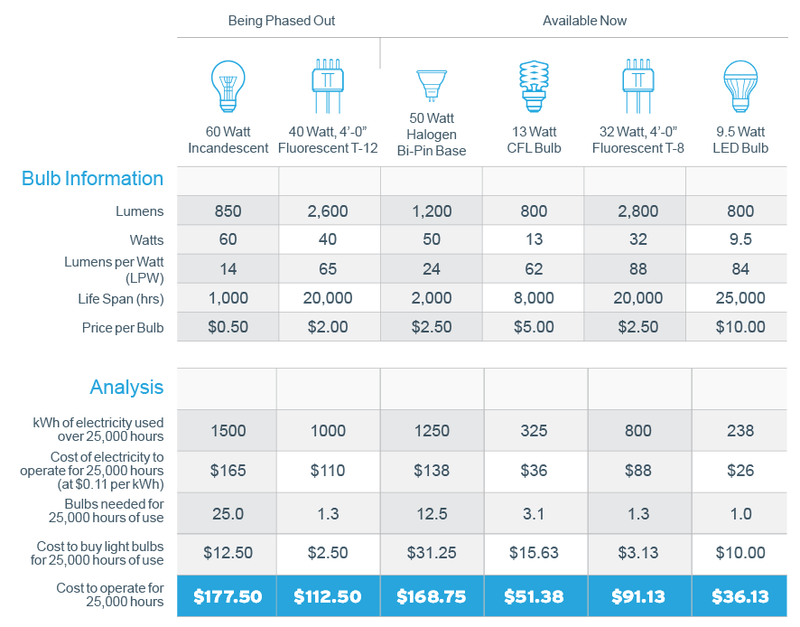 From this picture you can see the massive savings you can get from using an LED bulb instead even if it costs you more up front. They not only last longer, but they also cost less per hour to operate. The difference between the 60 watt incandescent bulb and the 9.5 watt LED bulb come out to $142 over the course of 25,000 hours of operation. 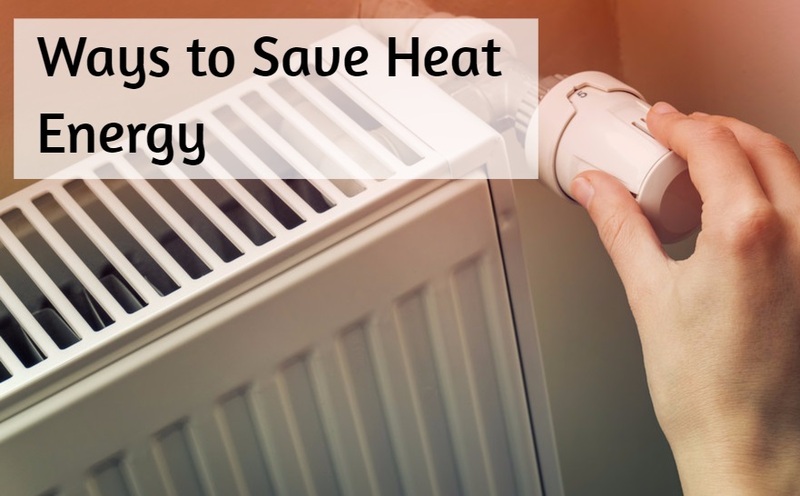 We hope that this article has at least given some of you more ideas in terms of reducing your energy bill, and feel free to pass on this article to others too!